A list of all eligible voters is prepared for each constituency a few months before the elections. 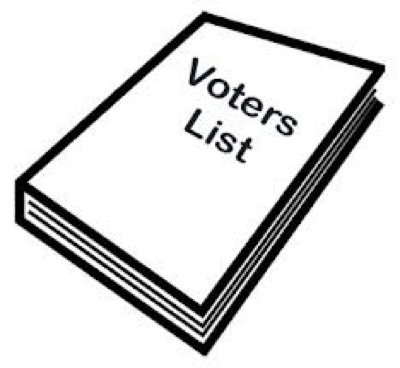 Voter’s list is updated from time to time to include the new voters and delete those who may have left the area or may have died. Voter’s list is also called electoral roll.